Have you ever had a facial and had the experience go beyond just your skin feeling wonderful? Perhaps you felt the benefit from head to toe, or an unusually deep sense of relaxation. You might have even experienced a sense of inner peace and joy for no particular reason. But how could that be? Well, we know the face is well-supplied with nerves and pleasure centers, but with the wisdom from Ayurveda we can go further. 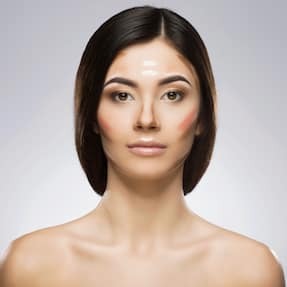 Ayurveda, India’s ancient healing system, teaches that the body is covered with marma points, a quarter of which are on the face. Marma points, often called vital, hidden, or secret points, are found all over the body and are energetically linked to the chakras. You could think of them as tiny eyes that “look around” and inform the body of what is needed to maintain health and wellbeing. And just like eyes, they can have 20/20 vision, be impaired so they don’t see the full picture, or be completely closed. When marma points are open, the body is kept fully informed and can easily heal itself. Our postures are graceful, our organs function well, our minds are clear, and we feel a sense of ease and connection. Our skin appears youthful and we have a healthy glow to our being. Marma points work like little light bulbs; turned on by touch to illuminate the face. When they are partly or fully closed, due to mental stress, poor diets, or injury, it can lead to problems of all kinds. 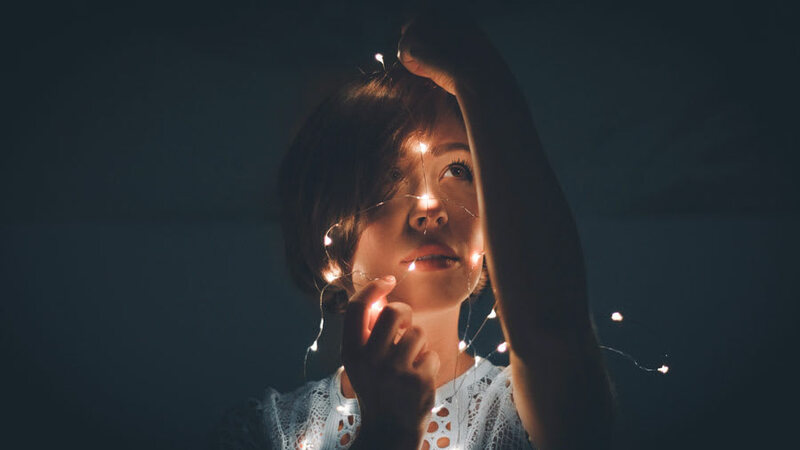 For example, our faces may appear strained and dull, we may experience breakouts, and we may comment about feeling disconnected or confused. How Can I Open My Marma Points? Keeping marma points open, so we can look and feel our best, is as simple as activating them on a regular basis with a gentle touch. Start with clean skin then apply about ½ teaspoon of oil. When choosing an oil, try a light, non-comedogenic, calming oil, such as jojoba oil. Jojoba is the vegetable equivalent to your skin’s own balanced sebum, so it is less likely to cause congestion or breakouts. If your skin is particularly dry, you may add a little rosehip seed and/or avocado oil. If your skin burns easy in the sun, add protective, soothing oils such as meadow foam seed or shea nut. If your skin is oilier, then light oils like apricot or grapeseed would be best. Many organic essential oils are wonderful for the skin, but be sure to dilute them in a base oil and use no more than 25 drops of essential oil per 4oz of base oil. Ayurvedic skin companies, like Banyan Botanicals, have wonderful premade blends as well. All types of massage or gentle touch will keep marma points open, improving circulation and creating a sense of wellbeing. With strokes, always start at the midline of the face, then work your way upward and outward. If you choose to work on specific marma points you can touch them using 3-7 gentle bouncing movements. A bounce involves resting your finger on the skin gently, pressing just enough to feel resistance from the bone or muscle below. Release the pressure, keeping your finger on the surface of the skin, then press again. If you find points that are tender, use gentle clockwise circles instead; it will be just as effective and more comfortable. A combination of touching marma points and making gentle upward and outward strokes is a great combination. 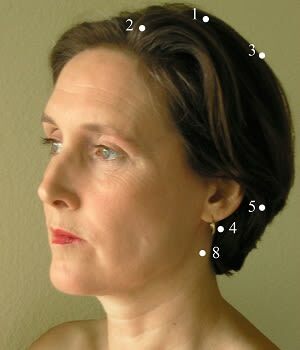 See the facial chart below for more on the specific marma points. How Long Should I Massage My Face? Just 1 to 2 minutes per day is sufficient, but if you prefer to do more, know that too much massage is activating and can provoke breakouts. If you have oily or acne-prone skin, it’s best to massage your face for no more than 10 minutes. If your skin has a normal to dry complexion, you should make 20 minutes your maximum. 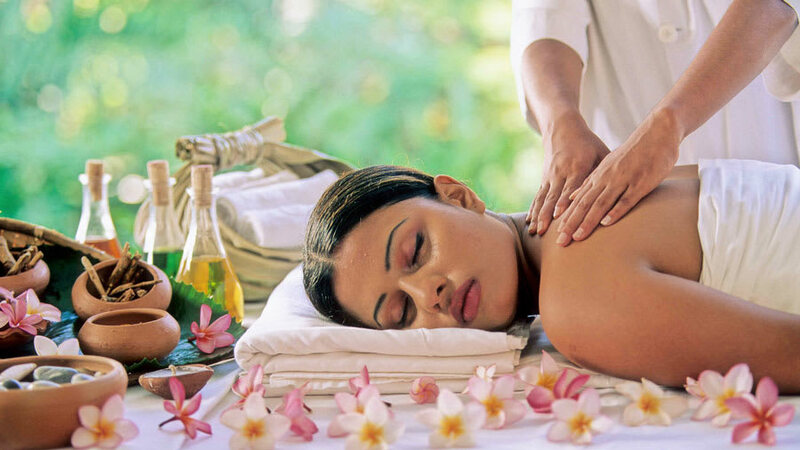 What Are the Benefits of Ayurvedic Facial Massages and Marma Point Activation? Supports all the senses, especially helping to relieve eye strain. Improve our intelligence, wit, memory, and self-confidence. Banish fatigue and low spirits. Give us the clarity and patience to make better lifestyle choices. Balance all three subtle body energies – vata, pitta, and kapha doshas. 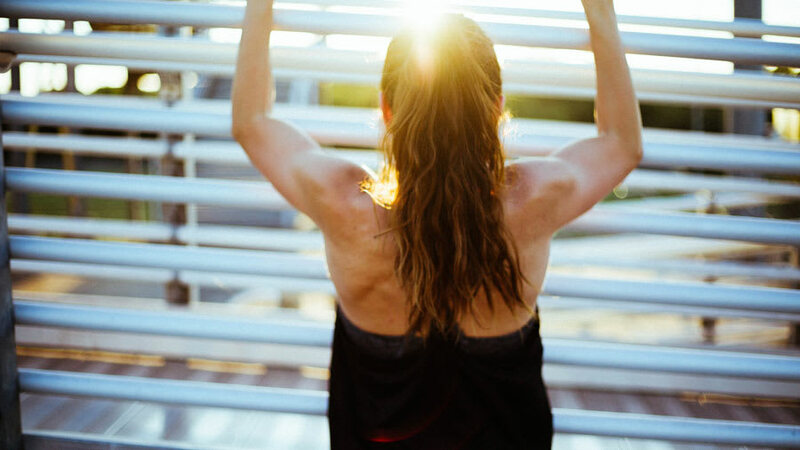 Move prana, or life force, in both the physical and energetic sheaths of the body, giving us greater radiance. Open nadis, the channel in which life force flows, so we feel both relaxed and energized. Ayurvedic Face Massage with marma points is simple and can be done at any time of day, making it both a useful morning pick-me-up and a soothing evening pleasure. So take a few minutes and give yourself some love! Your marma points will blossom and you will quickly turn on your own brand of joyful radiance. Touch the first five points in 15-30 gentle clockwise circles using your thumb, middle finger or fourth finger. 2. BRAHMARANDRA on the midline 8 finger widths above the eyebrows. Helps insomnia, elevates mood, eases headaches. 3. SHIVARANDRA on the midline 15 widths above the eyebrows. Helps with a sense of alertness. 4. KARNAMULA in the jaw, ear congestion, and states of anxiety or mental tension. 5. KRIKATIKA both sides at the top of the spine. Helps relieve tension in the neck and back and improve posture. 6. SIMANTA all the joints in the skull. Use all your fingertips to encourage the scalp to move over the skull. Feels nurturing and helps rest and relaxation. 7. AKSHAKA on the top of the collarbone where it joins the breastbone. Press and release down toward the waist. It helps to reduce pitta imbalance to reduce anger and boost energy. 8. MANTHA side of the neck, 4 finger widths below the earlobe. Improve circulation to face and stimulates lymph. 9. SIRA MANTHA either side of the upper windpipe. Helps to improve facial circulation and voice. 10. NILA either side of the lower windpipe. Helps to improve voice and ease throat pain. 11. KANTHA mid neck or around the Adam’s apple. Gentle circles over this point help with regulating mood. Do not massage too hard as it could damage the thyroid gland. 12. KATHANADI slightly behind the top of the breastbone. Press and release gently towards the waist. Helps to clear the voice and upper respiratory congestion. Touch the next 4 points by gently pressing and releasing 10 times. 13. HANU in the middle of the chin. Helps to improve circulation to the face and connect with inner feelings. 14. OSHTA in the middle of the upper lip. Helps to ease dizziness, improve mental clarity and sexual desire. 15. KOPOLA NASA where each nostril joins the face. Helps clear sinuses and cope with stress. 16. GANDU half-way up the nose on either side. Helps to clear the sinuses and brighten the eyes. 17. APANGA in the outer corner of each eye. Press away from the eye towards the bony orbit to help relieve eye strain. 18. ASHRU MADHYA below the inner corners of the eyebrows on the upper boney orbit. Gently press away from the eye towards the top of the head to help ease eye strain and headaches. 19. ASHRU MADHYA in the middle of the eyebrows. Helps to bring energy to the head and helps you feel more centered. 20. SHANKHA in the hollows of both temples. Gently rub with small circles to improve memory and help with feeling more connected. 21. AJNA or STHAPANI in the middle of the forehead. Gently rub in clockwise spiral to help relieve tension and bring peace and harmony to the mind.